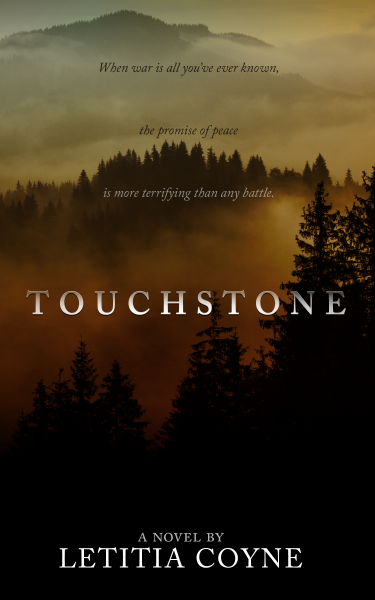 Touchstone explores the tragedy of pursuing an imagined, idealised happiness at the risk of losing all that we already have. When war is all you’ve ever known, the promise of peace is more terrifying than any battle. For Freya, there is no life worth remembering before the army, and none worth imagining after. Born to the lowest caste of a brutally bigoted society, she’s found no more horror on the battlefield than she knew on the streets. He’s had fifteen years of war and he’s earned his retirement. Together they survived the war. But can they survive peace when it means different things to each of them?